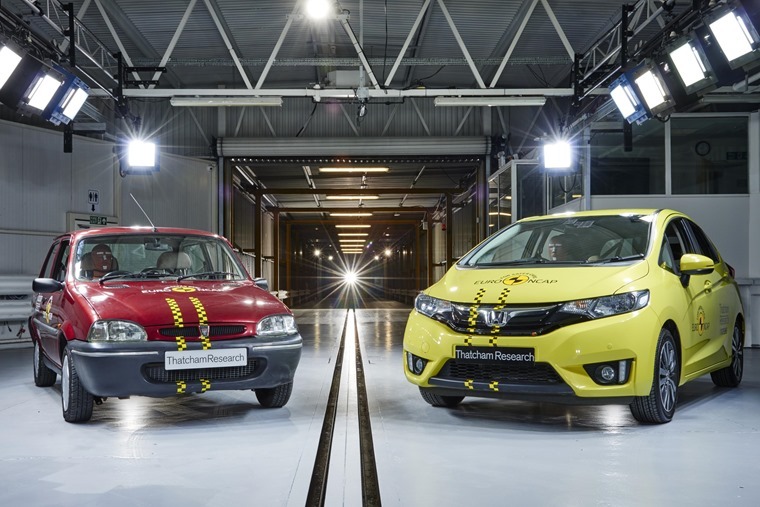 The first Euro NCAP safety tests took place 20 years ago this week and to mark the occasion, the crash test extraordinaire compared crash tests of two family cars built two decades apart, and the results speak for themselves. Euro NCAP is regarded as the leading industry body when it comes to improving safety standards and saving lives. Collectively, its input has resulted in 78,000 lives being saved since the tough testing was introduced in 1997. Twenty years on, 9 out of 10 cars in Europe have a Euro NCAP rating, and the motor industry actively supports the development of new requirements in order to improve car safety for both occupants and pedestrians. To find out just what two decades worth of development has done, the famed crash testers stacked a 1997 Rover 100 supermini against a car of the same class today – the Honda Jazz. When the Rover was new, many safety technologies were non-existent or optional at best, airbags being the most notable example. 20 years down the line, the Jazz benefits from airbags, seat-belt warning, electronic stability control and much more as standard and, as the video above attests, the improvement is staggering. The one-star Rover might be long gone, but the first round of tests proved a challenge for class-leading cars such as the Ford Fiesta and Volkswagen Polo, which each achieved three stars out of a maximum of four stars back in 1997 – a far cry from the safe, tech-filled models we know today. 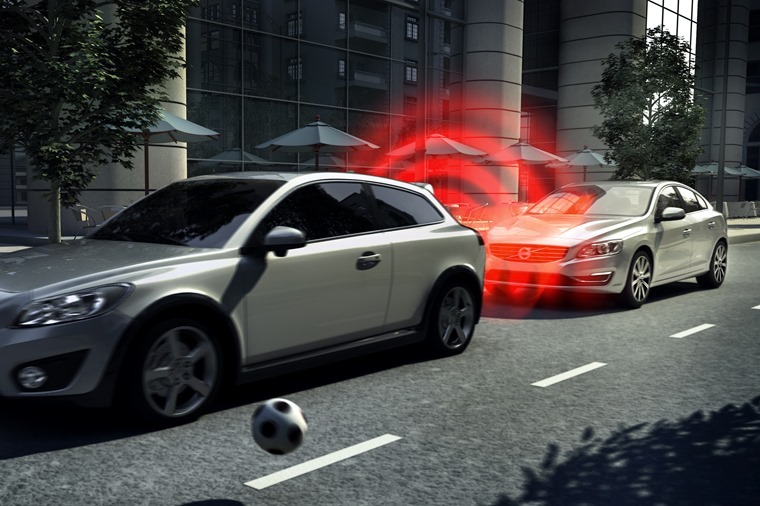 A notable example of Euro NCAP’s input is the continued development of Autonomous Emergency Braking (AEB) which, according to Thatcham Research, could save up to 2,700 pedestrians and cyclists from death or serious injury every year if it was fitted as standard to all new vehicles in the UK. So, with increasing levels of automation and increasing levels of technology, Euro NCAP’s crash tests and input in reducing road casualties will be more necessary than ever. Here’s to another 20 years of Euro NCAP.